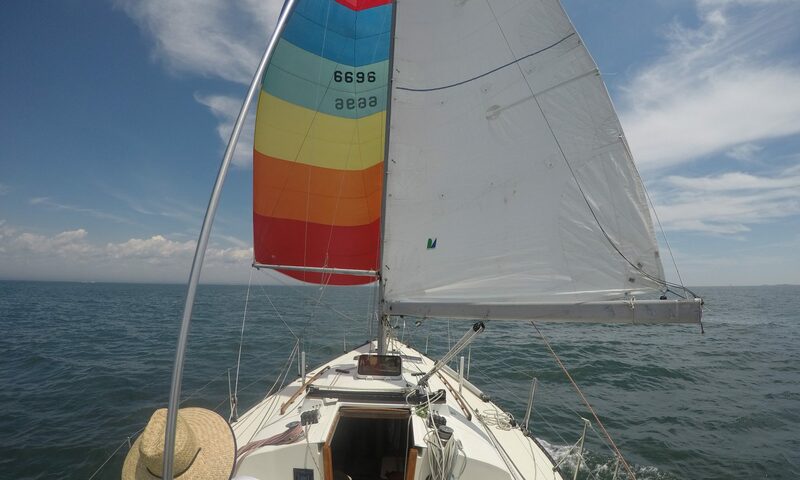 I will be sailing with my dad and friend Morgan on his Catalina 36, Pau Hana. Needless to say, Brandon will get to Canada before me. Morgan and I are in charge of provisioning so we divided that she get all the snacks and stuff to make Breakfast and Lunches. 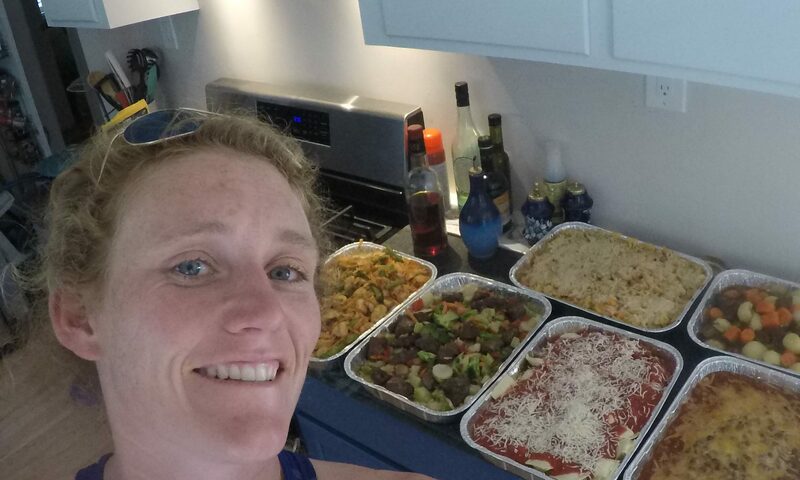 I took on all the dinners to get us to Halifax and then onto Maine after the race. I am a little stressed with all the “real work” I need to get done before I go so I took the speedy approach to getting this done. One pan meals that each combine a starch, veggies, and a meat. By using a grill to cook all the meat at once and then utilizing the 4 burners to cook the rest of the ingredients. I was able to prepare 6 dinners in just under an hour. Previous PostPrevious Should we just gybe and SEND IT?